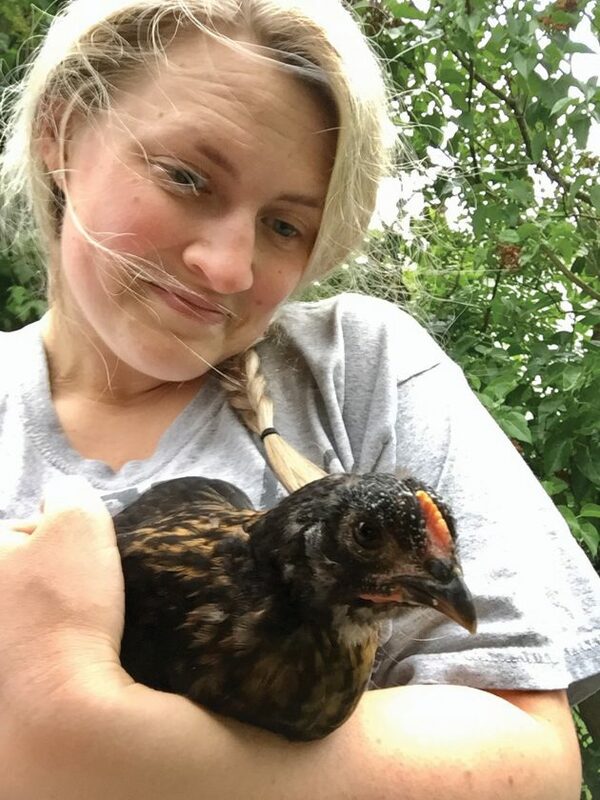 Photo submitted to Times Observer Rachel Stowe with one of her chickens. Back in October, Stowe’s chickens on her property in Russell were before the Zoning and Hearing Board when her request to have the ordinance changed was denied. At the time, the board recommended she file a hardship variance. She did, and it went before the board on Wednesday. 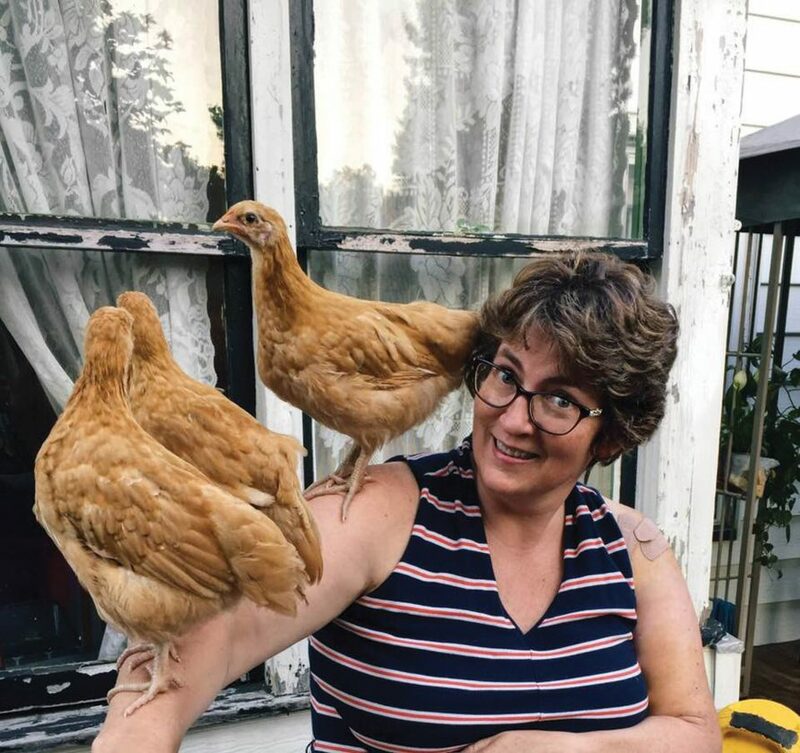 Photo submitted to Times Observer Rachel Stowe’s mother, Carol with some of their chickens. The issue of backyard chickens under Warren County’s Zoning Ordinance was back before a county board on Wednesday. Up for debate before the Warren County Zoning Hearing Board was a request for a variance filed by Rachel Stowe, 103 N. Main St., Russell. Zoning Officer Mike Lyon told the board that prior regulations required a 150 foot setback which was charged in 2016 to 40 feet. He told the board that the challenge in this case is “primarily” the “40 foot set back in an R1 (residential) area” and said that the complaints he received were related to the chickens getting loose onto a neighboring property. Additionally, he noted that Stowe has “a rooster and roosters weren’t allowed per the ordinance. He said the hardship Stowe’s request targets is the “physical hardship of her property,” the shape and size of the lot. Lyon presented a map that shows the surrounding parcels. 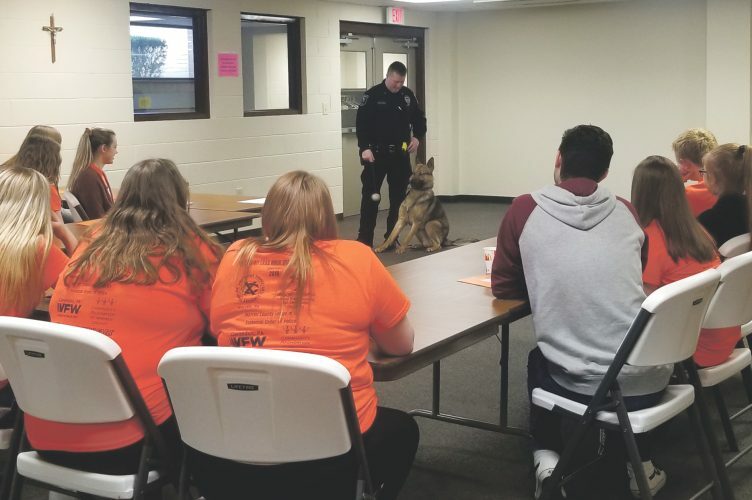 Pine Grove Township supervisor Charles Morrison said that the township has had several complaints Related to the smell. Board member Dennis Johnson asked if a precedent would be set should they grant the variance request. “Setting a precedent, that’s a huge danger with this hearing,” Lyon said. Stowe discussed the rural nature of the county. Stowe said she previously addressed the Planning Commission and “was told there’s no way of changing this,” arguing that it is “unfair” that the law cannot be changed. The board then unanimously denied the request for a variance.